NOVY AFON, Georgia, Aug 17 (Reuters) – The balance of power in Abkhazia is clear to anyone looking out to sea from the Novy Afon monastery. Six Russian warships are visible through the cypresses below the orange and ochre building, and military trucks with their black number plates rumble along the coastal road. Technically, the 50 monks here belong to the Georgian Orthodox Church. But they disagree. Just like their separatist republic’s politicians who won a vicious war against Georgia in 1992-3, they have declared independence from the church there. “What does separatism mean anyway? It means you want to separate. And who do we want to separate from? From murderers,” Father Vissarion, the head of the rebel state’s church, told Reuters. 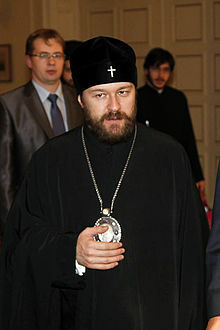 Father Vissarion’s quest has gained fresh emphasis in recent days, although all other Orthodox churches still consider Abkhazia to be under Georgian spiritual control. Abkhazia captured the last corner of its territory this week, after 15 years of uneasy peace maintained by Russian peacekeepers. Their offensive took advantage of a powerful Russian operation against Georgian troops sent by President Mikheil Saakashvili to seize the second rebel region of South Ossetia. The Georgian bombardment of South Ossetia that prompted the Russian invasion caused outrage in Abkhazia, and the 75 percent of Abkhazians who are Christians noticed that Georgian Patriarch Ilia II has not condemned it. 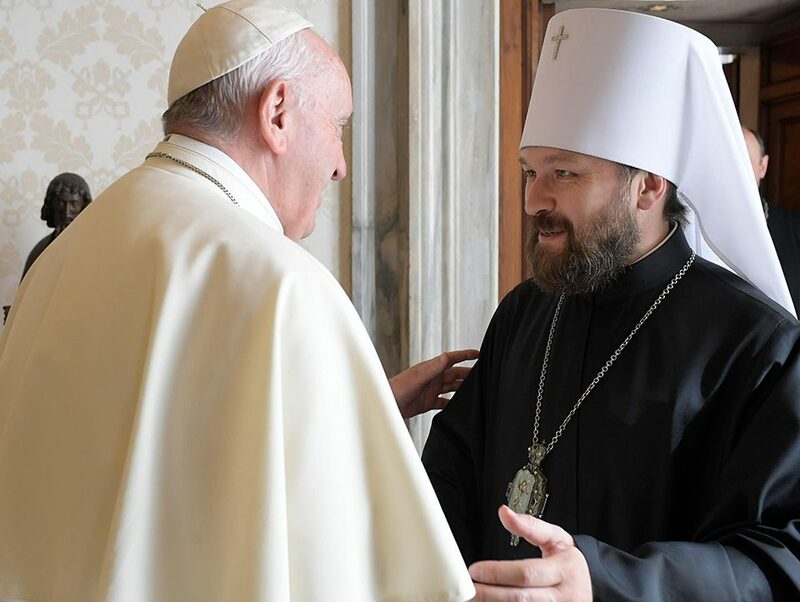 “Sadly, Ilia II sees problems through the prism of politics, and those are the politics of Saakashvili. He has not spoken out against the genocide in South Ossetia,” said Hieromonk Ignation, a fellow religious rebel. The Orthodox Church, once the religion of the Byzantine Empire, has always had close ties with its rulers. Abkhazia’s monks argue that they are just doing what Georgia itself did, since it took advantage of the 1917 revolution to re-establish its independence from the Russian Patriarchate. Abkhazian clerics have been independent in the past, and had a patriarch until the early 19th century. They now claim to be restoring their ancient rights. Their path has not been easy. Most clerics fled during the 1992-3 war in which the Georgians lost control of Abkhazia. The handful that remained, who chose Vissarion to lead them, had to cobble together a national church with priests borrowed from Russia. The differences between the rebel priests and the Georgian hierarchy are great, even though Ilia II has himself appealed for peace. 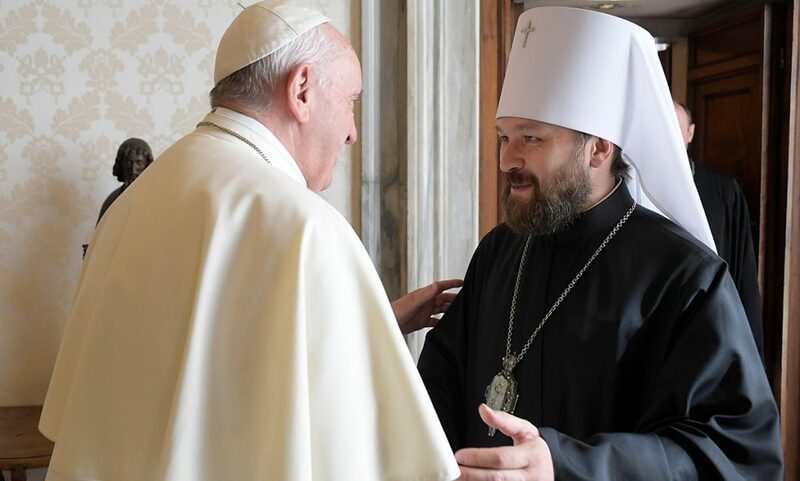 “Georgia has had harder times and still managed to overcome,” Ilia II said, in comments on the Georgian Patriarchate’s web site. 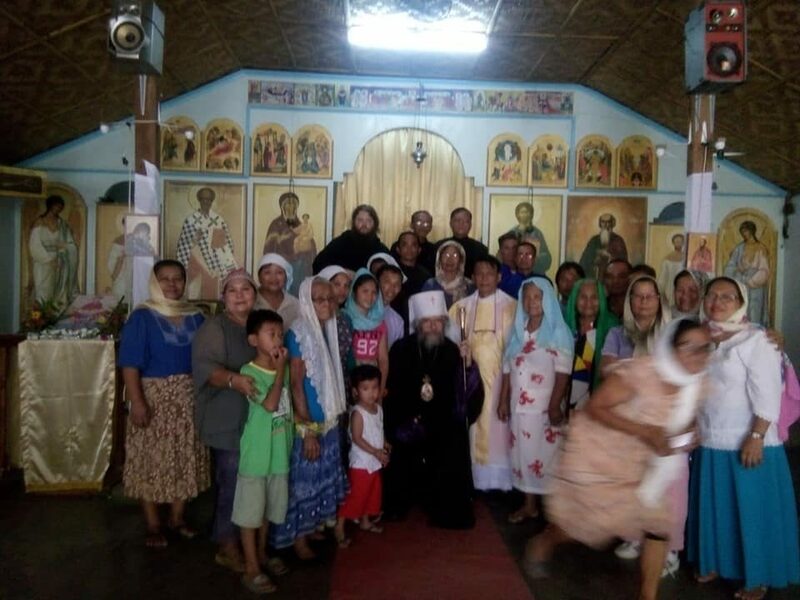 In the circumstances, it was perhaps unsurprising that the Abkhazian priests organised a service on Sunday for the crews of the six naval vessels out in the bay. They were also extremely accommodating to the hundreds of Russian tourists arriving every hour. As Ignation said farewell with a quick squeeze on the arm, a Russian tourist dressed in pink hotpants, a purple vest and sparkly sandals approached him and asked for a blessing. With only a sailor’s cap over her long, blonde hair, she could not have looked more out of place next to Ignation, whose robe and hat made him resemble a huge, bearded crow.